The Government has launched a consultation on proposals to strengthen employment protections for pregnant women and parents returning to work following their birth of their children. One of the most eye-catching proposals that the Government has put out to consultation is increase protection against redundancy for new mothers to six months following their return to work. 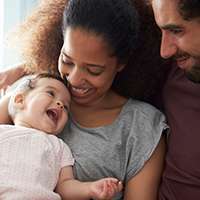 The consultation is also seeking views on whether equivalent protections should apply to adoptive parents and those returning from shared parental leave.